We all know and love the classics of Hillsborough Street - a lunch bite at Mitch’s Tavern, your morning cup of coffee at Cup of Joe, or that afternoon sweet snack at Freshberry. However, it is always exciting to try somewhere new, and I promise you this new restaurant offers just that! So on this Tasty Tuesday, or should I say Taco Tuesday, let me proudly introduce: Coco Bongo! 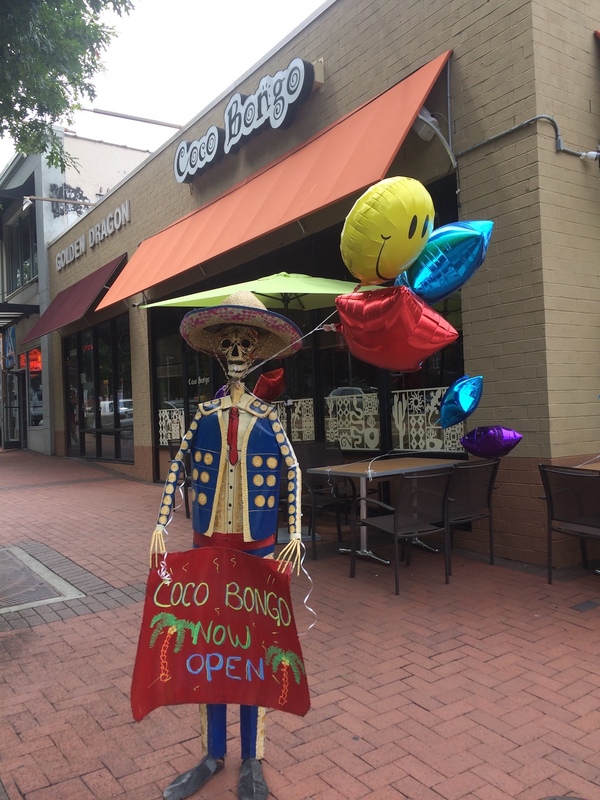 Coco Bongo is the newest Mexican restaurant on Hillsborough Street featuring the classic favorites like chimichangas and fajitas, and offer expanded items such as salad bowls, street tacos, and California-style burritos. 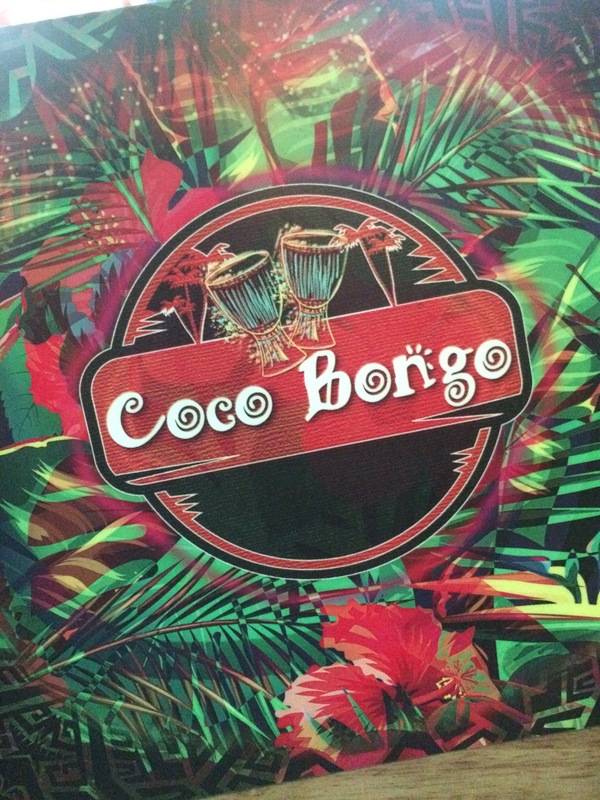 Located on the corner of Chamberlain and Hillsborough Street, Coco Bongo can cater to students, professionals, and visitors, alike, for lunch, dinner, or drinks! As soon as you walk in your eyes will widen by the eclectic atmosphere that will invigorate all your senses. The bright colors, wall decor, and even a light-up palm tree will make you feel immediately that this is not only a restaurant, but an experience. The Spanish music playing in the background also aids to the lively aura of the meal making you instantly want to dance and have a good time. My friends and I were promptly seated upon arrival. We had made a reservation prior because we had a larger group, and they were very friendly and accommodating to our group size and needed time. We were served by a friendly and attentive staff that catered to our constant chip refill needs. The salsa was a great complement to the chips as it was on the spicier side of life! 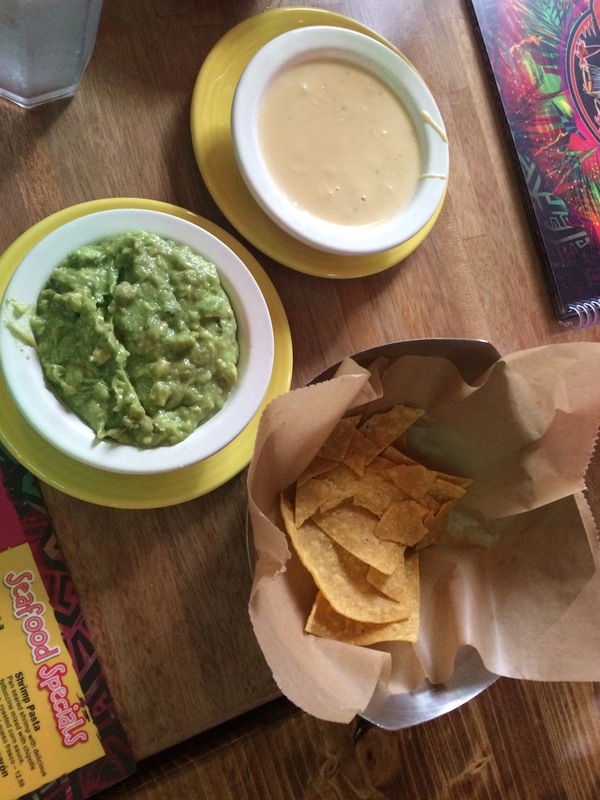 Mostly across the table, we all ordered quesadillas - a good favorite, and we were all very pleased. I, specifically, ordered the quesadilla texana which was a HUGE, 10” tortilla stuffed with grilled chicken and steak, shrimp, cheese, onions, bell peppers, tomatoes, and mushrooms. 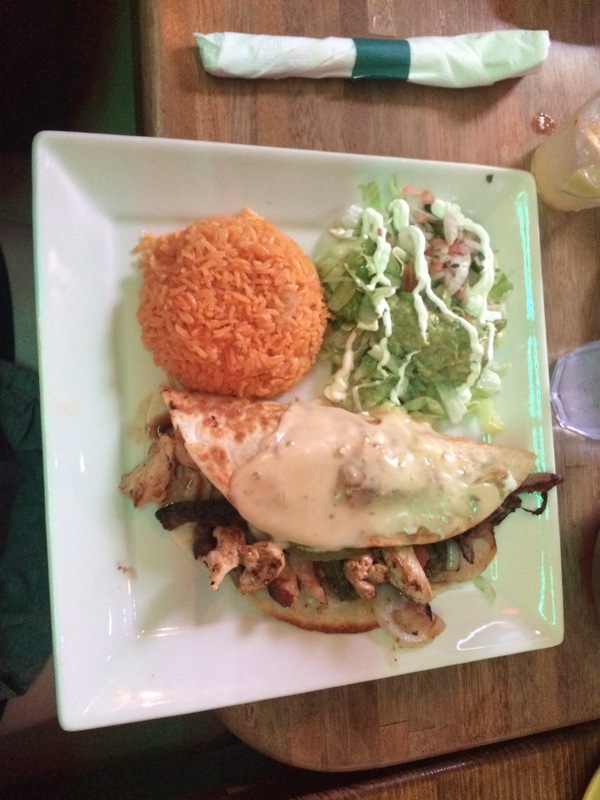 It is topped with a cheese sauce and served with rice, guacamole, sour cream, and a pico de gallo salad. All that for just $10.99! And for myself, I was able to make two meals out of the one dish, and it was just as satisfying for lunch the next day. They also offered different meals all at varying price ranges, so if you are on a budget they have dishes for as low as $7.59 as well. 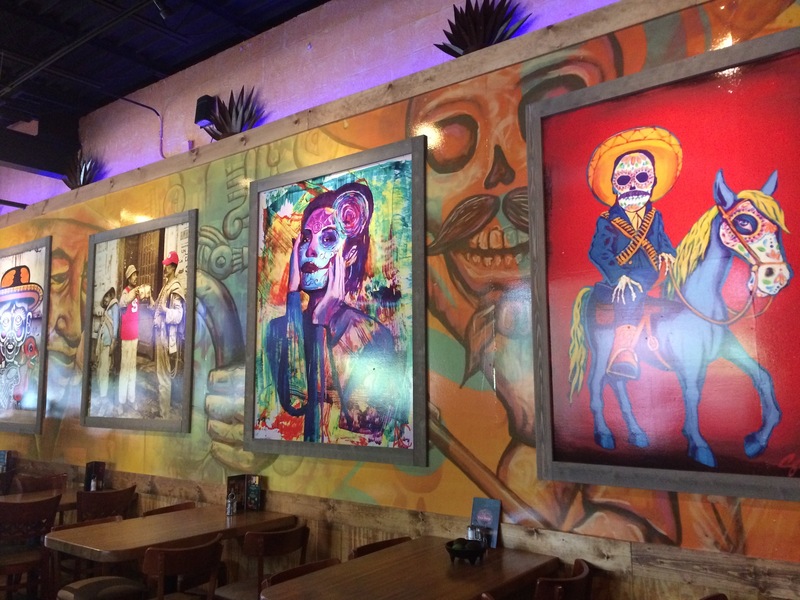 I would definitely recommend Coco Bongo to anyone looking to get a Mexican fiesta fix!